We know that an informed pet owner is a happy pet owner! We hope you'll find these resources helpful. 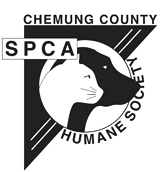 Chemung County SPCA | Your local SPCA, where we do our spay/neuter clinics. 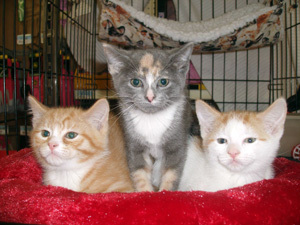 Shelter Outreach Services | Your local non-profit, low-cost, high-volume spay/neuter provider. 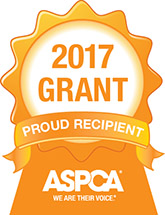 ASPCA | Lots of information on animal rescue, animal issues, and many inspirational adoption stories. Best Friends Dog Training Resources | A great collection of links to help you with specific behavior and training issues. Best Friends Resource Directory | An exceptional resource director for all things cat and dog. Common Dog Behavior Issues | If you're having problems with your pup, here's how to solve them. How to Trim Your Dog's Nails | Everything you need to know about pet nail trimmers and how to use them. How to Trim Your Cat's Nails | It's so easy, and your furniture will thank you! Complete List of Dog Breeds | Of course, the ones we love the most are MIXED MUTTS! Complete List of Cat Breeds | Of course, the ones we love the most are those orange tabbies! TNR Water-Bottle Trick for Hard-to-Catch Cats | More explanation on this trick is here. Neighborhood Cats | A great resource for everything you need to know about TNR and managing colonies. Feral Cat Focus Resource Library | Another great TNR resource.